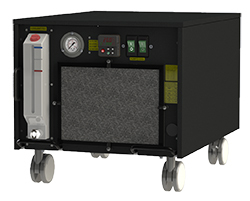 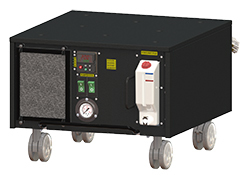 Laser, Diode, Cooling, Rack Mounted, 100-3,200 watts, recirculating chiller, cooling systems, machine vision - K-O Concepts, Inc.
K-O Concepts, Inc. builds the smallest, lightest, and most eco-friendly laser water chillers on the market. 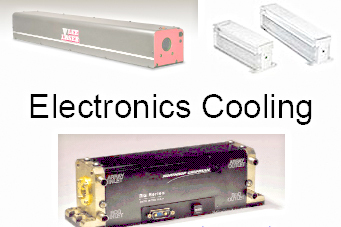 These units are perfect for laser cooling, machine vision, and cold plate cooling applications. 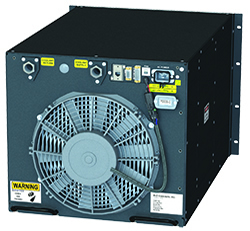 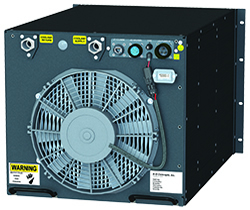 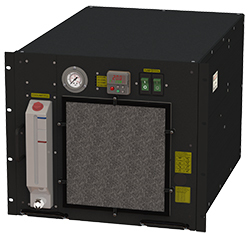 K-O Concepts, Inc. units range from 800-3,200 watts. 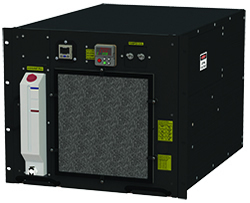 Our standard water chillers are available within 4 weeks. 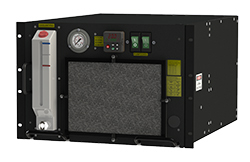 Water chillers have a 1 year warranty.